David Cook speaks about the central theme of Galatians, a book of the Bible that he is focussing on in his preaching engagements this year. The source is the monthly Preaching Matters produced by St Helens, Bishopsgate, UK. Categories: Bible, Galatians, Preaching | Tags: David Cook, Galatians, Preaching | Permalink. Prayer of adoration and confession: praying that the light that has come to the world in the person of Jesus would continue to shine in us, we approach God whose faithful love has dispelled the darkness that would otherwise overwhelm us. Song of assurance, confession of faith, doxology: From heaven you came / The Servant King, the Apostles’ Creed, Praise God From Whom All Blessings Flow. Scripture in song: Seek Ye First The Kingdom Of God. In Galatians 4:4-7 we see how the coming of the Lord Jesus Christ effected the end of religion, and how God’s people now live religion free lives. Worship concludes singing O God Our Help In Ages Past. Categories: Bible, Galatians, Mount Gambier Presbyterian, Revelation, Worship | Tags: Galatians, Mount Gambier Presbyterian, worship | Permalink. Of the multiplication of commentary series there is no end. Inexplicably, Christian Focus Publications, under their Mentor imprint have launched a Mentor Expository Commentary series alongside their Mentor Commentary series. This in addition to CFP’s Focus On The Bible commentaries. So it would be easy for the two launch volumes of the Mentor Expository Commentary series to not get the notice they deserve. As Expository Commentaries, they are collections of sermons, suitably edited for publication. This expositional emphasis differentiates them from the technical, exegetical focus of Mentor’s other commentaries. These volumes would not be out-of-place in Crossway’s Preaching The Word series or P&R’s Reformed Expository Commentary series. Still, with works of this quality, the more the merrier. 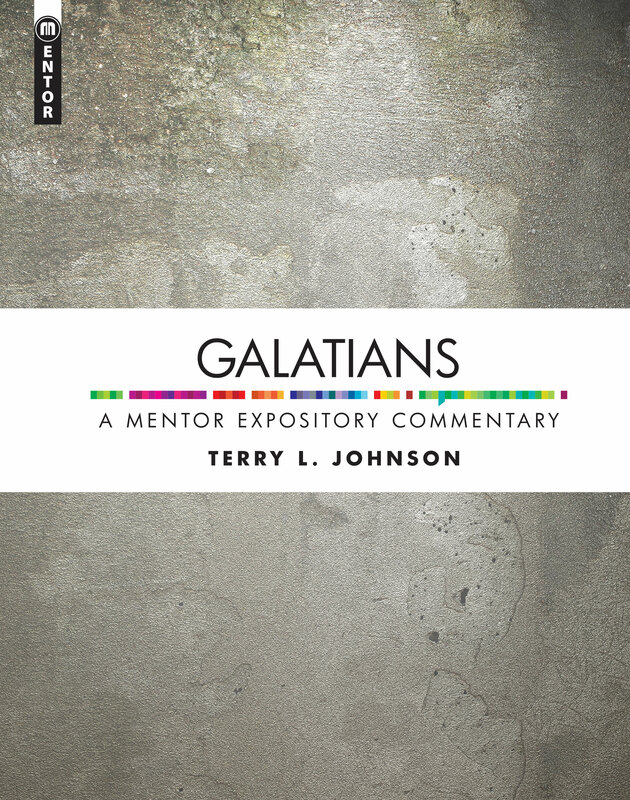 The Galatians volume, by Terry Johnson of the Independent Presbyterian Church, Savannah, Georgia, USA contains 40 chapters which cover the book in considerable depth. Systematic scriptural references abound as Johnson able opens Galatians to reveal a justification from God which comes by faith alone. 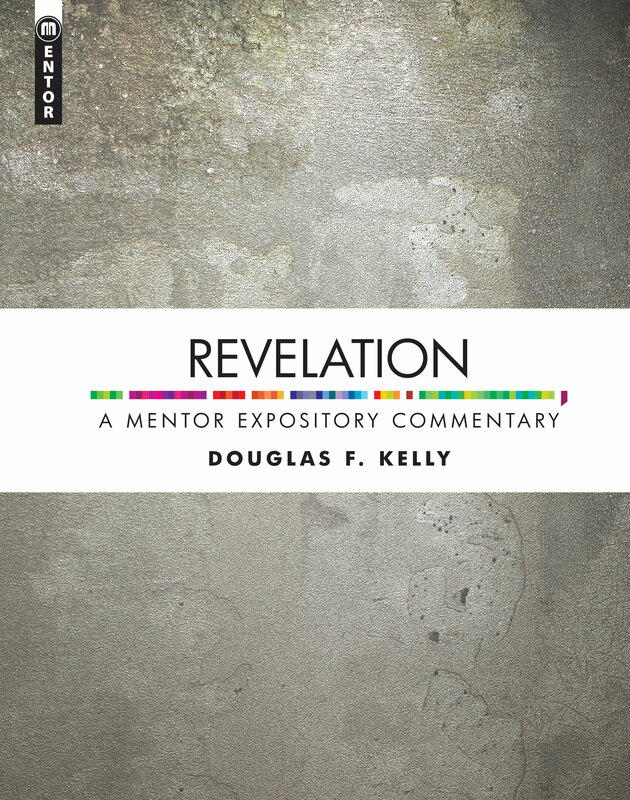 Revelation by Douglas Kelly, professor of theology, Reformed Theological Seminary, Charlotte, North Carolina, USA presents 65 chapters originally preached to the Reedy Creek Presbyterian church. Kelly’s position on Revelation locates most of what would be identified as prophecy being fulfilled before 70AD and that Jesus presently reigns over the world. Preachers preparing sermons, those participating in Bible studies, or readers interested in practical and devotional study of two challenging books of the Bible would do well to examine these two volumes for themselves. Categories: Bible, Books, Galatians, Ministry, Pastoral Helps, Revelation | Permalink.